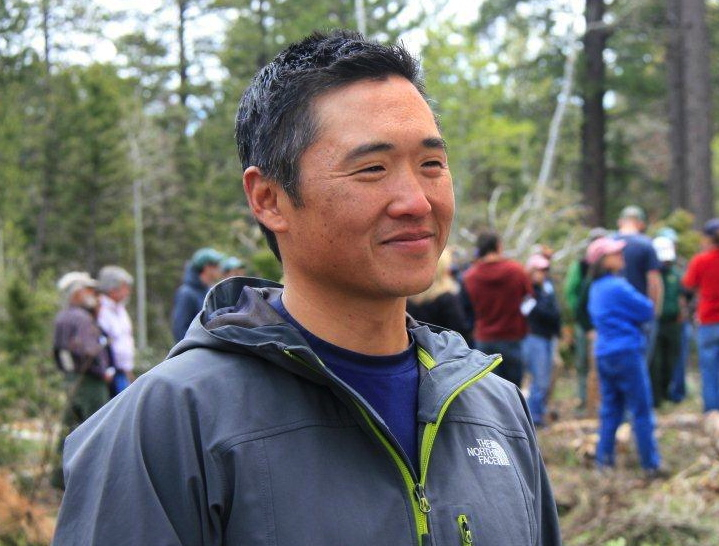 Tony Cheng is Professor of Forest and Rangeland Stewardship and the Director of the Colorado Forest Restoration Institute (CFRI) at Colorado State University. The mission of CFRI is to translate science into actionable knowledge to address forest restoration and wildfire risk mitigation. Tony has a Ph.D. in Forestry from Oregon State University, a M.S. in Forestry from the University of Minnesota, and a B.A. in Political Science from Whitman College in Walla Walla, WA. On today’s show, Tony expresses his gratitude for the legacy of his parents and grandparents, why forestry is incredibly important work, and the leadership lessons he tries to instill in every one of his students. One of Dr. Cheng’s lessons in leadership is to “take a hard look at your weaknesses, and improve them to become a better leader.” Tony also describes how today’s professionals need to blend forest science with social science to be effective. [1:35] A quick intro about Tony’s background. [4:20] How did Tony get started in forestry? [6:55] Tony shares how he first got into political science. [9:35] Really, really find your passion. It may take time to find it, but don’t stop looking until you do. [18:00] What was Tony’s first job in forestry like? [24:55] Lesson one as a leader: It’s not about you. [27:30] Tony explains why leadership is a verb! [31:05] For every criticism, provide 5 positive types of feedback. [36:20] Tony discusses the sacrifices of his parents and grandparents and lives his life in honor of them. [41:25] Tony shares that he has never been discriminated against in his career. The forestry profession has welcomed him with open arms. [47:25] What advice does Tony have for minorities who wish to join a natural resource career? [53:45] Celebrate your authentic self. Don’t let people hold you back because of your race. [55:45] Tony shares some final thoughts about why forestry is so important for our world.